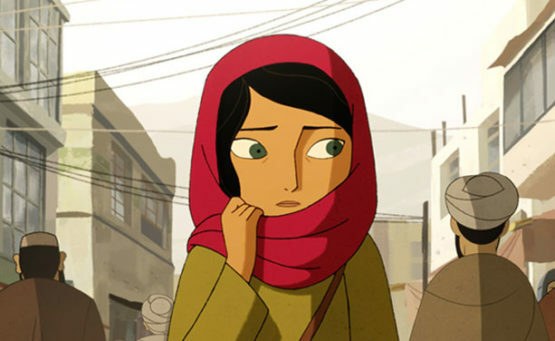 Set in modern-day Kabul, Afghanistan, animated drama The Breadwinner tells of 11-year-old Parvana—an Afghan girl who, when her father is imprisoned, must dress as a boy to help her family (a mother, sister, and baby brother) survive the brutality of Taliban rule. While at times difficult to watch, The Breadwinner is rich with the sights and sounds of daily life being lived (you can almost smell the food! ), even under siege. You’ll find yourself cheering Parvana on to the very end in this deeply emotional, heroic child’s-eye view of a world at war. Produced by Angelina Jolie and Irish animation studio Cartoon Saloon, who brought us Song of the Sea and The Secret of Kells.